As a clinical Child, Adolescent and Family Psychologist with over 20 years experience, Melinda is passionate about helping young people and their families achieve better emotional and mental health. In her clinical work, Melinda draws on a range of treatment modalities including cognitive-behavioural therapy, interpersonal therapy, mindfulness and psycho-education with individuals, families and groups. Melinda completed her doctoral thesis in the area of school refusal, and has worked successfully with many school-refusing children and their families. Her background experience is in community, educational and private mental health settings, including the Centre for Developmental Psychiatry and Psychology at Monash Medical Centre; Mental Health Services for Kids and Youth at the Royal Children’s Hospital; Melbourne Girls’ College, Albert Road Centre for Health, Surrey Hills Medical Centre, and now at the Family Wellness Group . 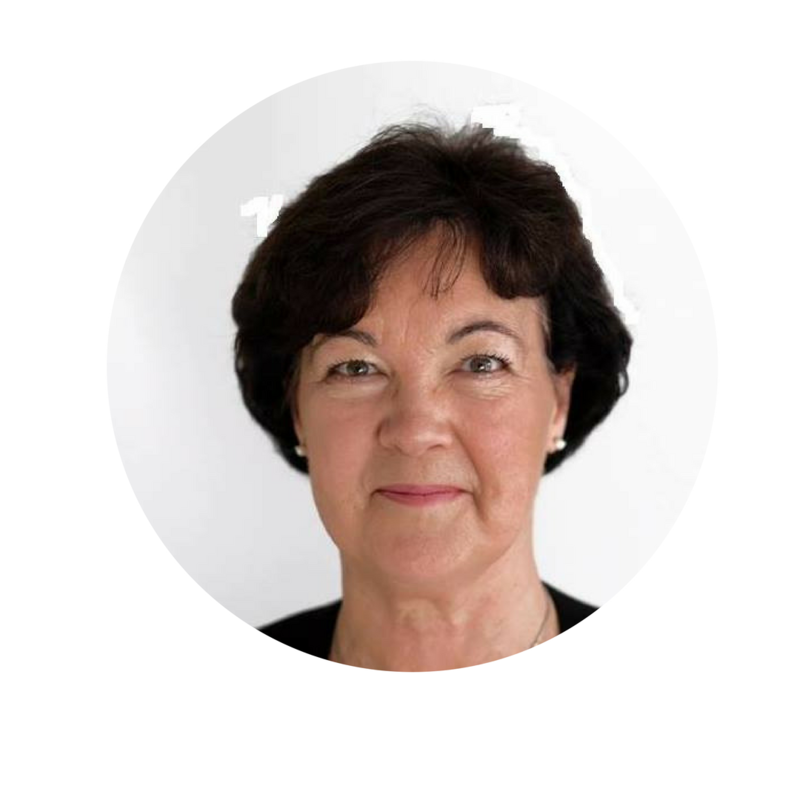 As a member of the Australian Psychological Society and the Australian Clinical Psychologists Association, Melinda is committed to the ethical standards of these associations and ensures the highest standard of confidentiality and professional practice is maintained. Pam is an experienced Naturopath who consults from the Family Wellness Group as well operating her own private practice on the surf coast of Victoria, Green Oaks Natural Medicine. Having grown up in rural Victoria where local medical services were limited, Pam learnt the value of natural remedies and the many benefits of home-grown foods prepared fresh for optimal health throughout life. Having since raised her family, Pam adapted these natural health philosophies and further enhanced these ideals and practices, leading to the completion of Bachelor of Health Science (Naturopathy) degree. Pam continues to build upon her quest for families to learn about traditional natural medicine through fresh foods and healthy lifestyle habits. She is passionate about providing a common-sense approach to health and wellness, whilst integrating and adapting modern techniques and newly researched discoveries to improve health and quality of life at every stage of life. Aligned with the core principles of Naturopathy, Pam adapts a holistic individualized treatment approach facilitating the body’s innate ability to heal itself given adequate support, with dietary recommendations, herbal remedies, and nutritional supplementation where required to restore balance when nutritional deficiencies are present. Integrative Pathology Testing: Hormonal function, Thyroid, Stool Analysis (CDSA), Food allergy and sensitivity testing, liver detox profile, inflammation investigations and treatment, heavy metal analysis and nutrition education. 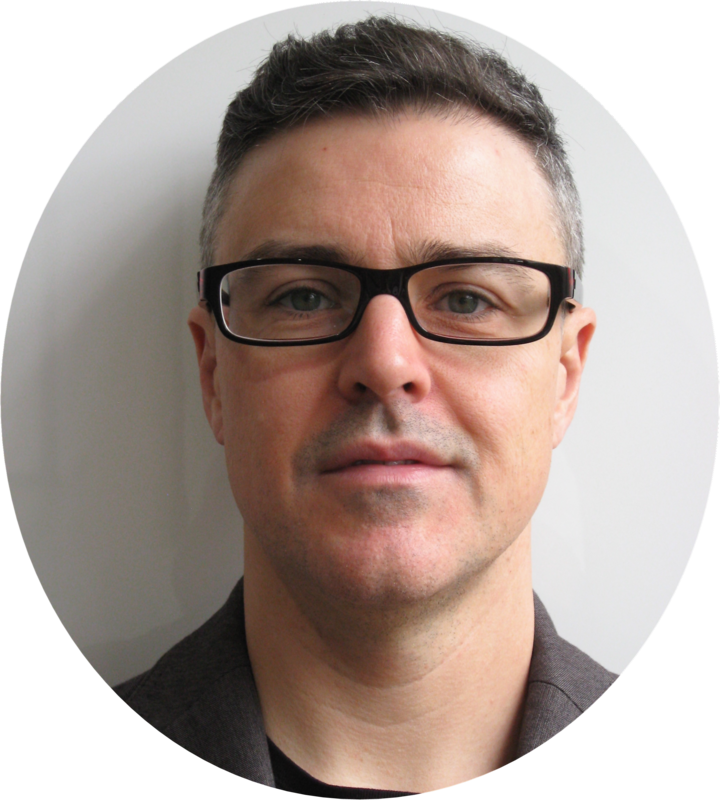 Chris is a qualified Osteopath and Associate at Family Wellness Group. After 15 years working as a lawyer, corporate advisor and consultant, Chris decided to confront the many accumulated strains from this high-stress career and in the process ended up developing a passion for health and wellness. While living in London, he completed a number of qualifications including: Level 1 CHEK Practitioner, Exercise Coach, Holistic Lifestyle Coach, Golf Performance Specialist and level 1 FMA Personal Training which provided a background in rehabilitation, strength & conditioning and lifestyle advice. Chris also worked at a renowned multi-disciplinary clinic in Marylebone helping clients recover from injury and coaching to improve their health and performance. After returning to Australia, Chris completed his university studies in Osteopathy where he was also a practical and lectorial assistant and first year mentor. He has also continued to advance his knowledge and skills with a number of courses including introduction to Osteopathy in the cranial field, balanced ligamentous tension, dry needling and strength & conditioning for rehabilitation. Chris enjoys working with each patient to determine the root cause of any problem and to deliver the most effective combination of hands on therapy, rehabilitation and lifestyle advice (including nutrition, hydration, movement and sleep) to help manage busy and active lifestyles. Chris enjoys staying active by playing golf, tennis and strongman weight training classes, as well as enjoying music and comedy and he has a particular love of travel. For clinic consultations with Dr. Chris Swale (Osteopath), please book online here, call (03) 98980222, or enquire via the contact page here. Bridget recently completed her final year of Osteopathic studies at RMIT University. 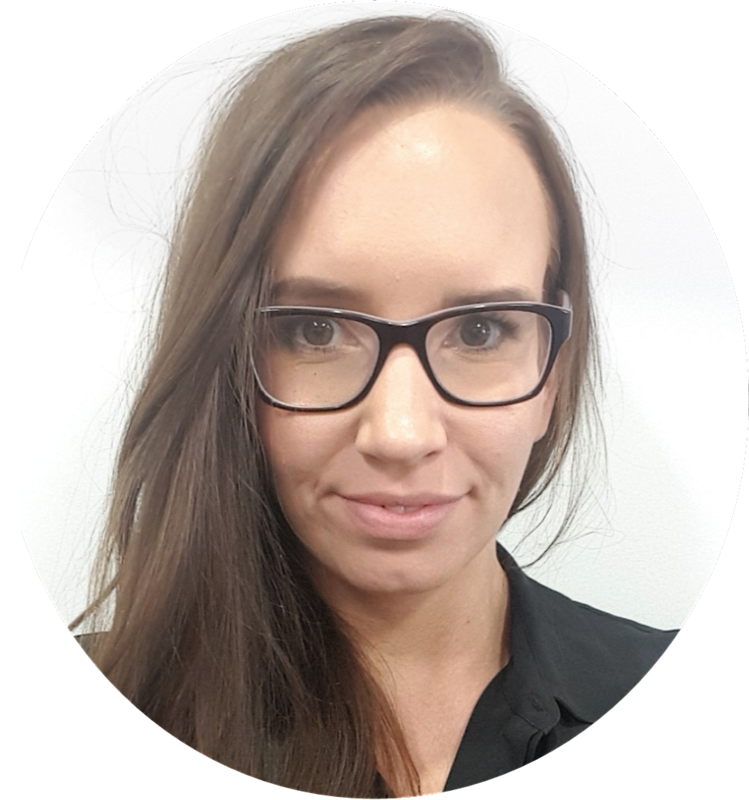 In association with experience at the university student clinic, Bridget has further qualifications in Dry Needling and Myofascial Cupping. Bridget has always lead a very active lifestyle and from a young age has been passionate about health and wellbeing. Bridget’s interest in sports, particularly hockey, continuing as a senior player as well as coaching junior and senior age groups, allows her to gain a greater understanding of the steps each individual needs to be guided towards optimal health. 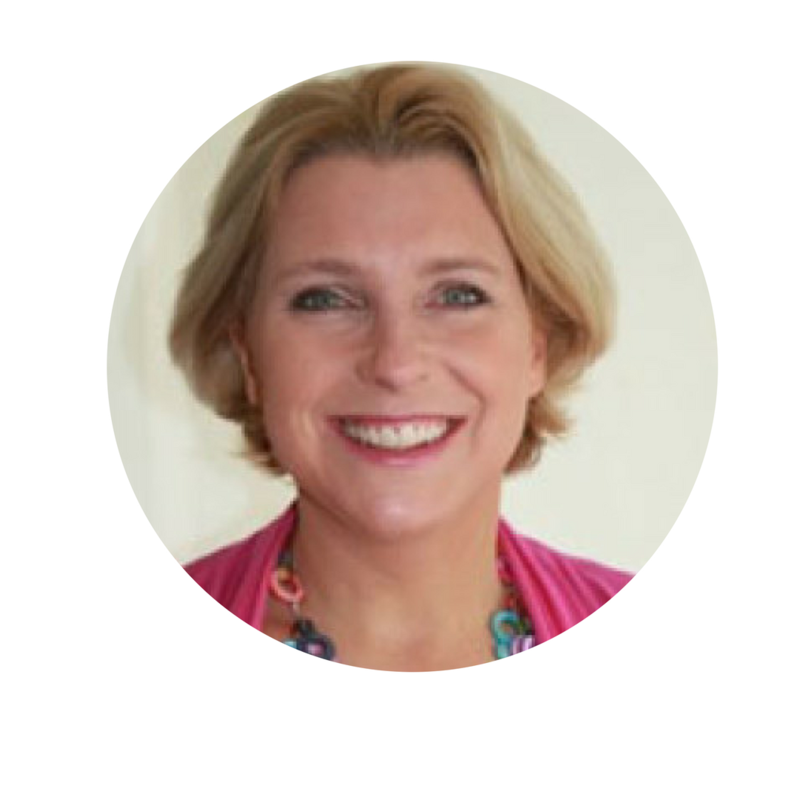 Through coaching and leadership within the hockey community Bridget has a high level of communication and training skills that she enjoys utilising with her patients. Layne graduated from RMIT University studying a Bachelor of Health Science/Applied Science (Osteopathy). Layne is committed to treating every patient individually to aid in their recovery and rehabilitation from injury. She believes education is paramount and encourages her patients to take an active role in learning ways to optimise their wellbeing. 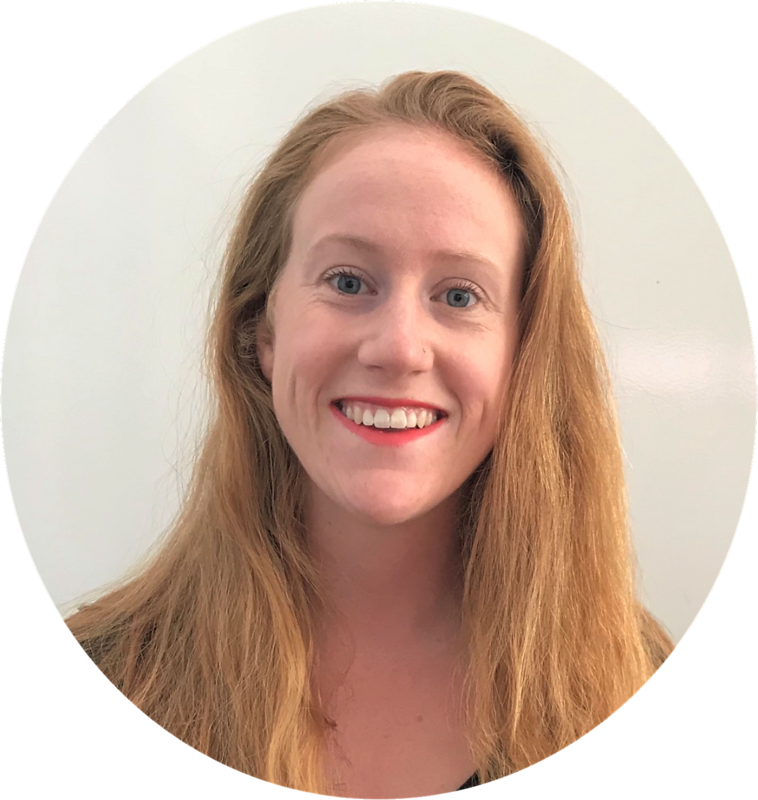 Layne currently works with Richmond Football Club as a Massage Therapist and Sports Trainer for both the AFL, and VFL Women’s teams, having further education in Myofascial Cupping and Dry Needling. In her spare time, Layne enjoys going to the gym and riding her horse, King. She has a strong interest in gym training, participating in bodybuilding competitions, and has competed in equestrian events since childhood.